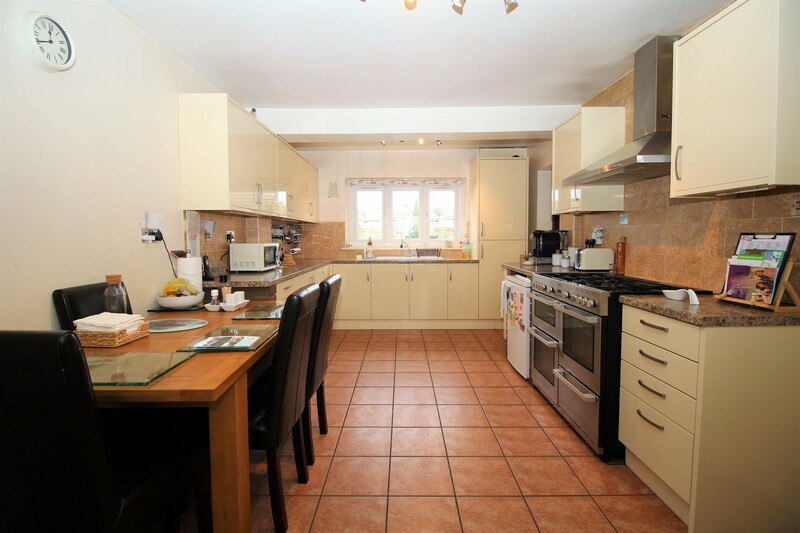 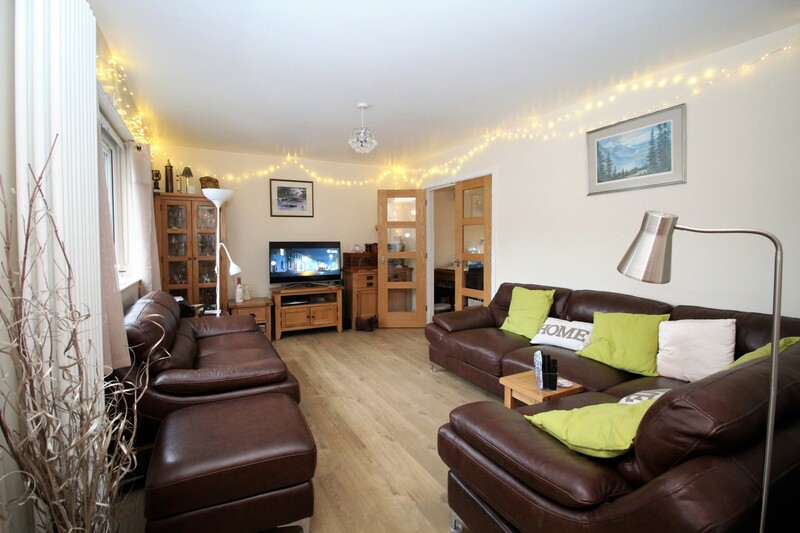 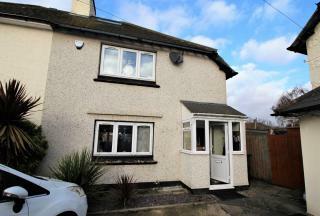 Smartmove have great pleasure in bringing to the market this spacious 3 Bedroom semi-detached house, with off-street parking to the front and large rear and side garden. 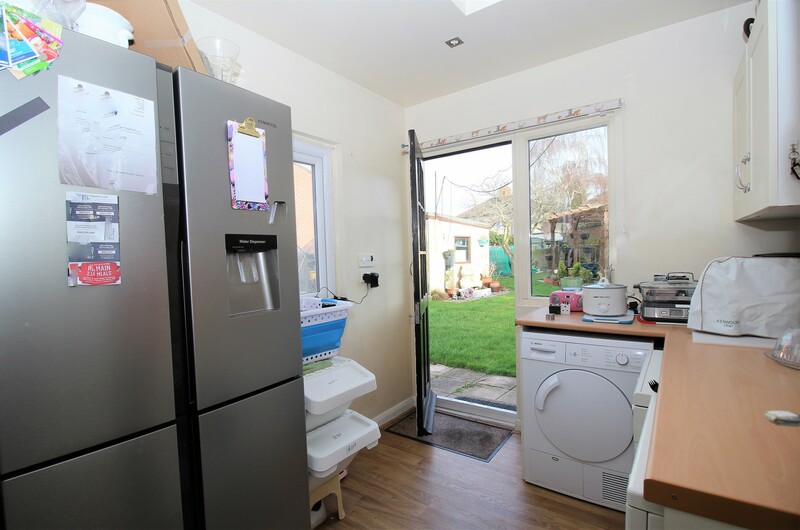 Featuring a lovely front lounge and a large kitchen diner to the rear with a separate utility room and large family shower room. 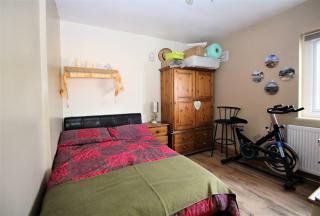 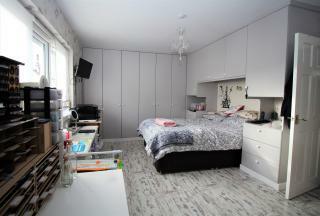 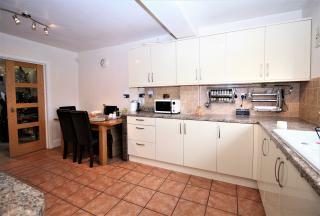 To the first floor are all three great sized bedrooms. The master of which has been fully fitted with ample floor to ceiling wardrobes. 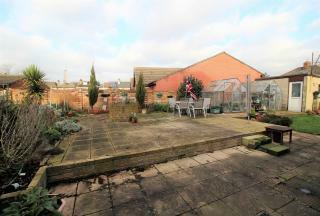 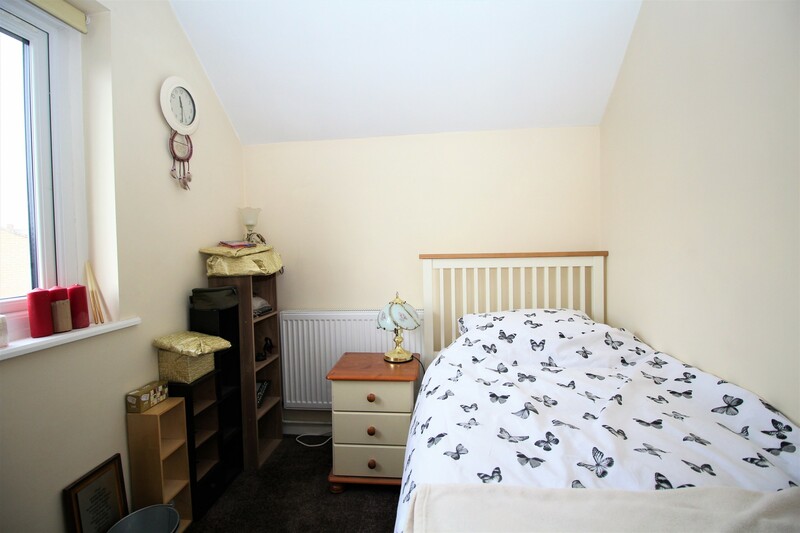 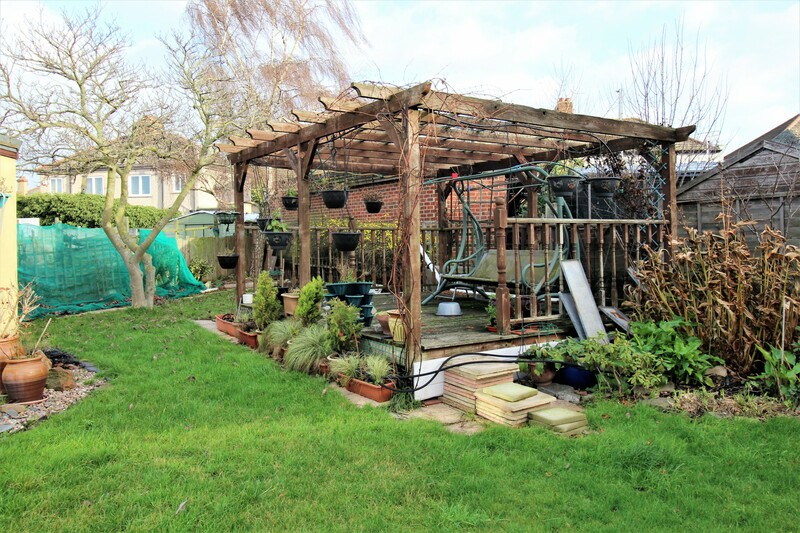 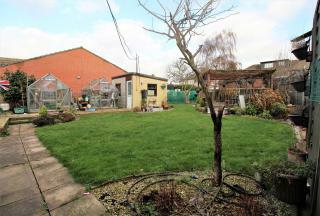 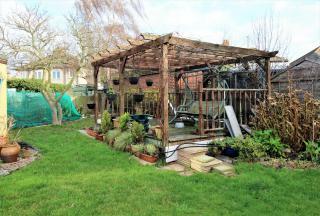 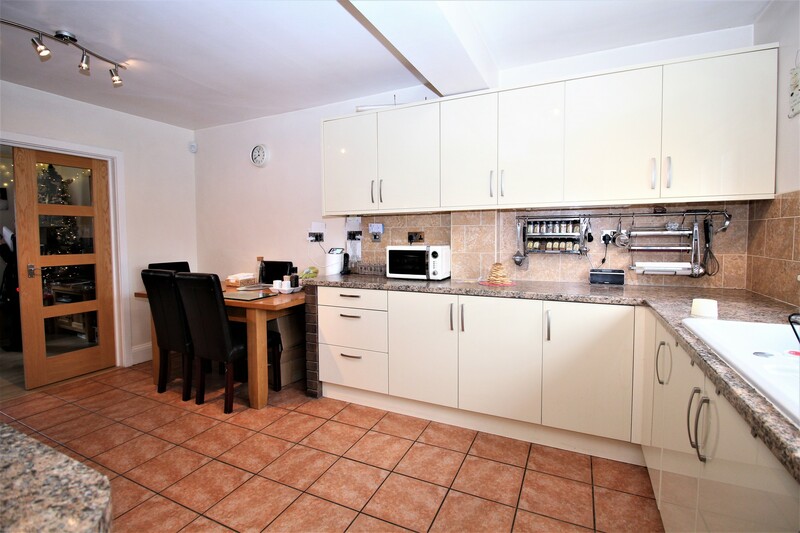 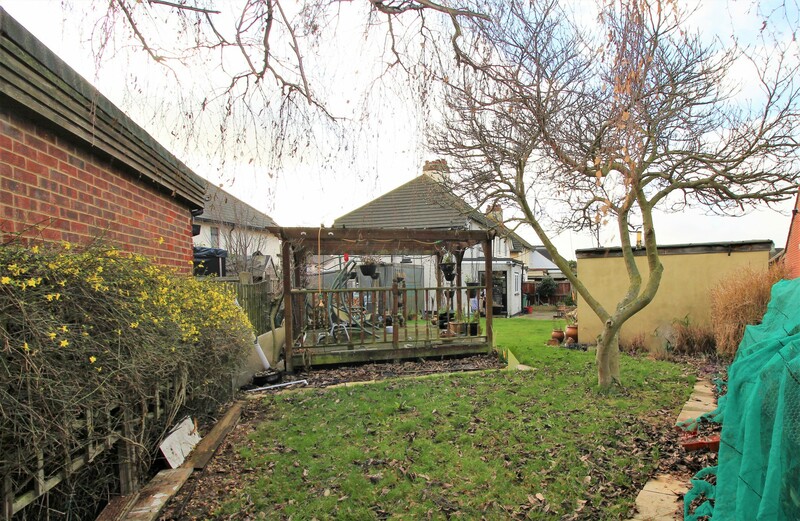 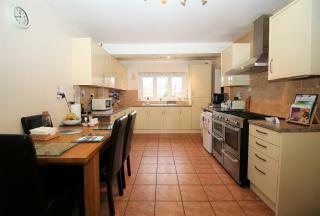 Situated within easy reach of all local amenities and Rainham Train Station this property needs to be viewed quickly to avoid disappointment. 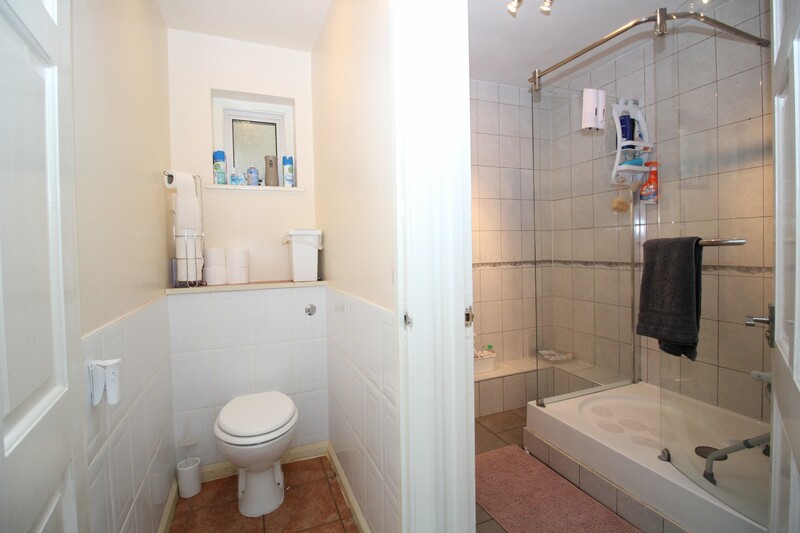 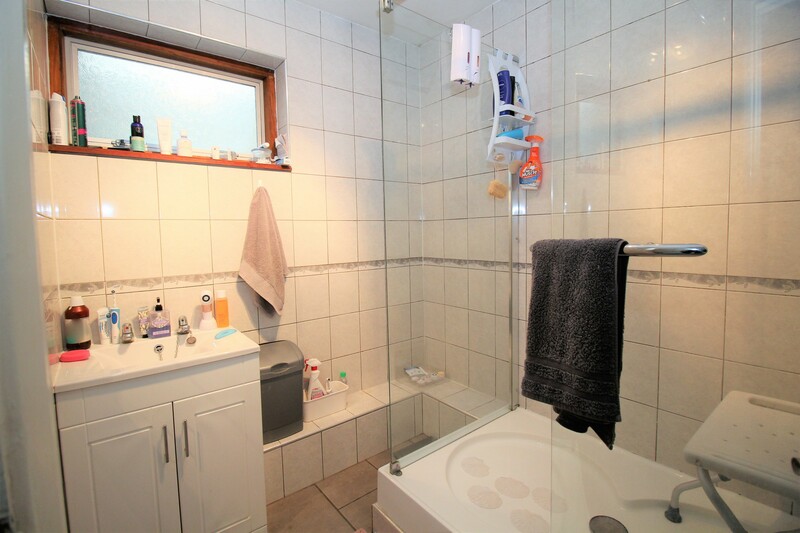 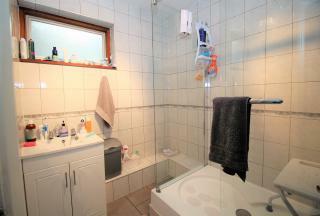 Tiled floor, walls tiled, obscured window, large glazed shower cubicle, wash hand basin in vanity unit. Laminated flooring, walls papered, ceiling pendant light, full range of fitted wardrobes, 2 x storage cupboards, UPVC double glazed window to front aspect.